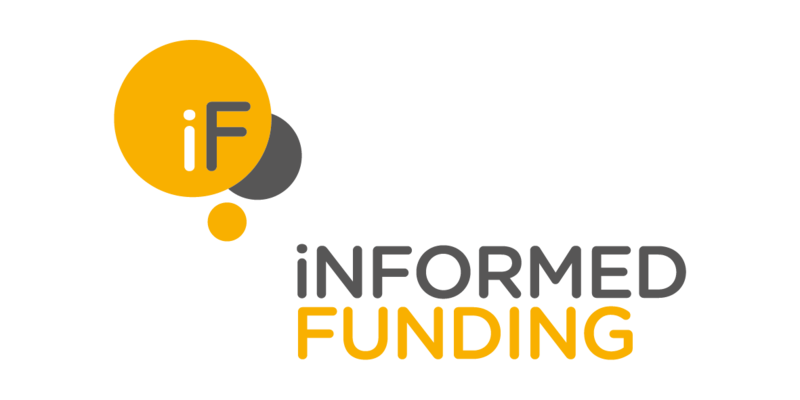 Press Release: Informed Funding and EFM announce partnership to integrate strategic funding with flexible financial management resources. 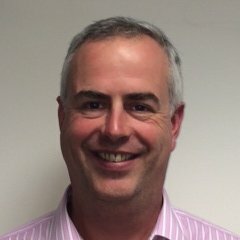 Read our new CEO Blog Series: Why don’t SMEs borrow to grow? Businesses that need to finance growth have more places to go for debt funding than ever before. But how many of them know about the options that exist? It’s time to broaden your horizons. A quick update on our Informed Funding seminar tomorrow: Managing the Crowd â Realities of Crowd Equity for the Growing Business. We're proud to announce that Trade & Export Finance Limited (TAEFL) will raise the profile of Informed Funding in the Midlands. Check the credit worthiness of your business and your commercial credit score. We brought together experts from Experian National, MarketInvoice and GapCap for our Webinar on Generating the Cash You Need for your business. Hosted by our CEO Chris Dines we captured a number of key tips. Watch our Webinar Here - Are Your Sales Generating the Cash You Need? Learn from the success of Brompton Bikes, and pedal home on the product! iF Funding Fair: 1 Week to go! 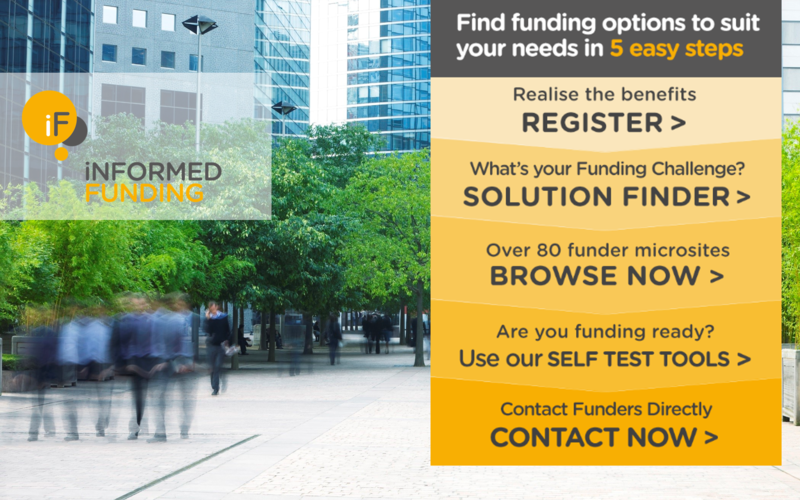 Wake up with Hundreds of Investors - How ready is your business for growth finance? AFN NEWS: New look, new format, same great insight! INFORMED FUNDING NEWS: What a great launch event we have planned! A new online service is about to revolutionise the way business people search the market for finance and make contact with potential providers. Earlier this month, the government released the Autumn Statement and the AltFi Sector responded with unanimous applaud. And with good reason!